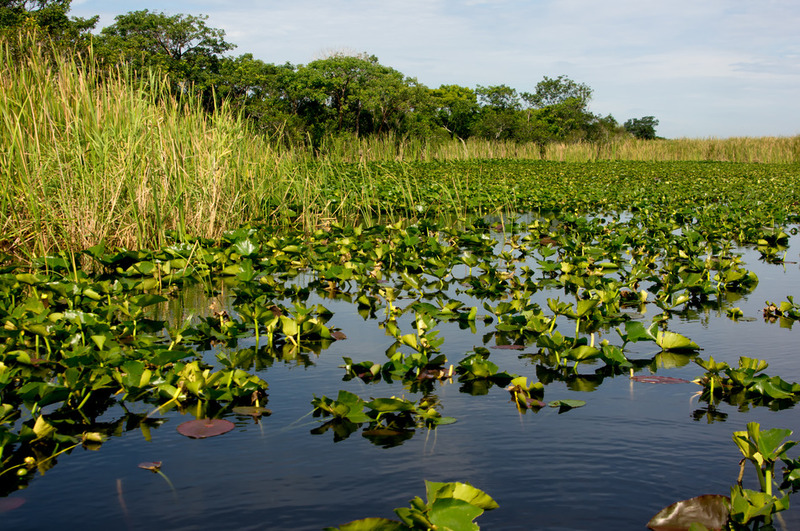 A fun and educational journey into the center of the Everglades. 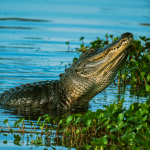 2 ­Hour Everglades Package­ Our most popular airboat tour, this package includes an in depth look at the ecosystem of the Florida everglades, narrated by your Native Captain with multiple stops, viewing wildlife, historic sites as well as a fun family airboat ride. 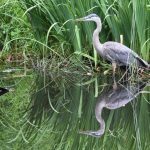 This airboat tour is narrated and we make frequent stops for wildlife, Alligators, Birds and photo opportunities. 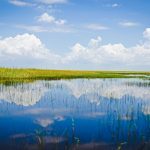 In all this airboat tour package is for everyone, a great echo tour of the everglades with a splash of speed and excitement.